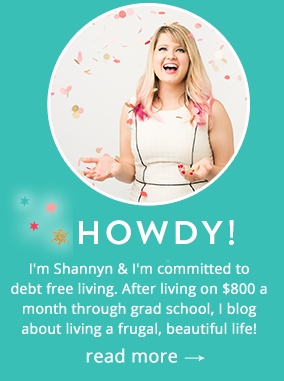 We don’t usually promote individual deals here on Frugal Beautiful, but this one is just way too good not to share. 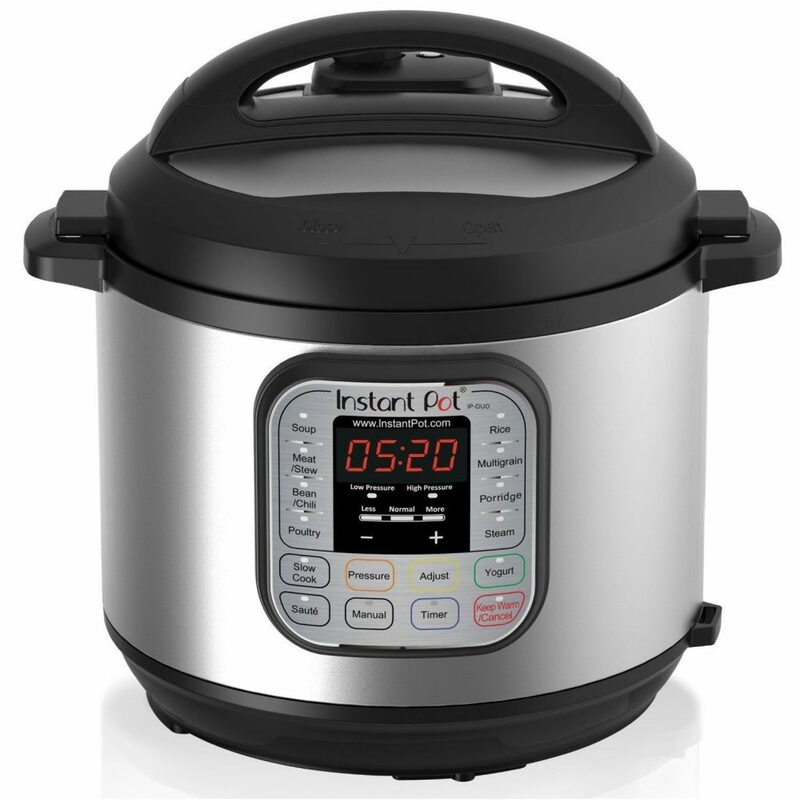 Grab the Instant Pot 7-in-1 Pressure Cooker for only $69.99 shipped over at Amazon for today only (10/2/17). This is pretty much the best deal we’ve seen on this amazing multi-function cooker. Once you purchase your Instant Pot, I highly recommend joining some Facebook groups to help you with recipes and how-to’s. My personal favorite is Instant Pot Beginners Veg Support. And I encourage you to pick up this book, even if you eat meat. The author has been cooking with pressure for over 20 years and she really knows her stuff. Let us know if you grabbed this awesome cooker! I am so curious about these…but, I bought a Vitamix this year so I have to hold off LOL! Do you like it? I need something that will make short work of soaked nuts for nut milk, but they’re spendy!